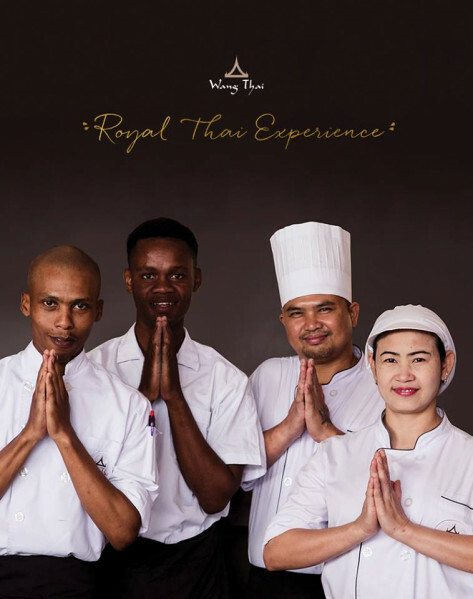 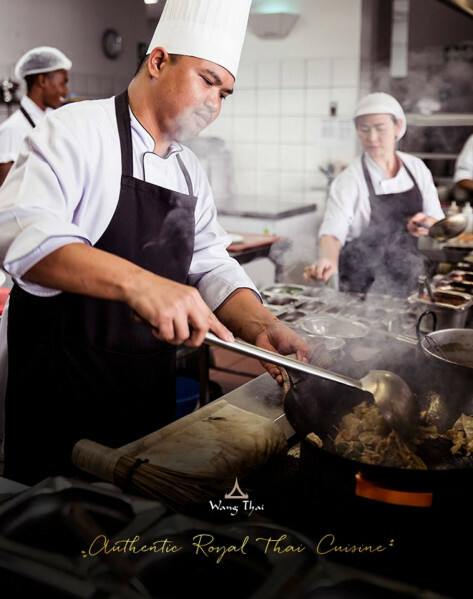 Wang Thai offers a Royal Thai cuisine dining experience that will seldom have been experienced locally by most South Africans. 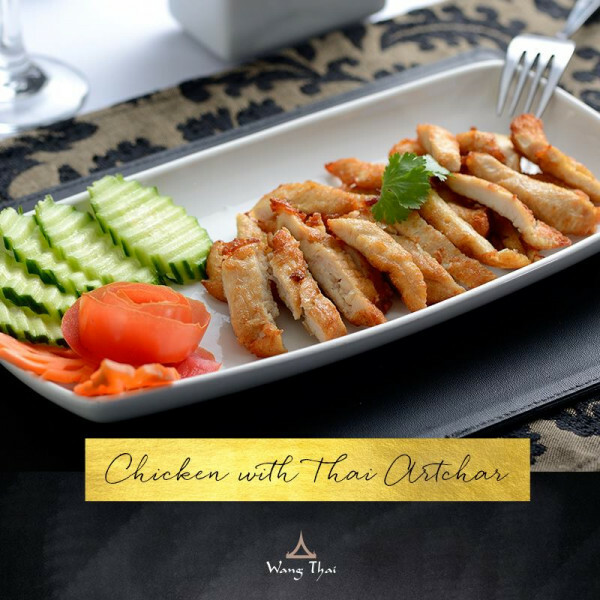 Wang Thai customers are discerning diners with a taste for cuisine excellence, an eye for décor style and expectations of nothing less than uncompromising levels of service. 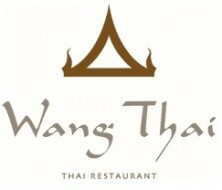 The Royal Thai dining experience is unique in that each Wang Thai features a Thai trained master chef who prepares all the menu items from scratch upon orders being placed. 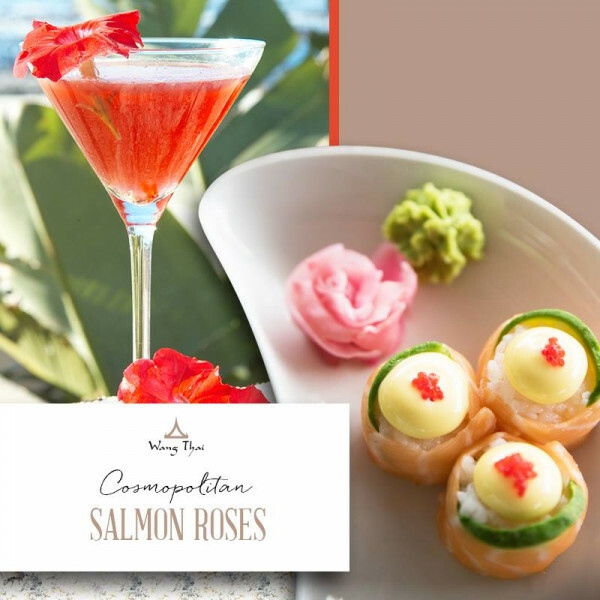 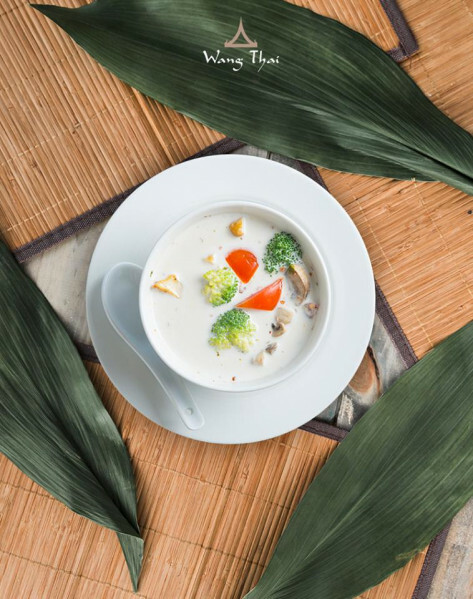 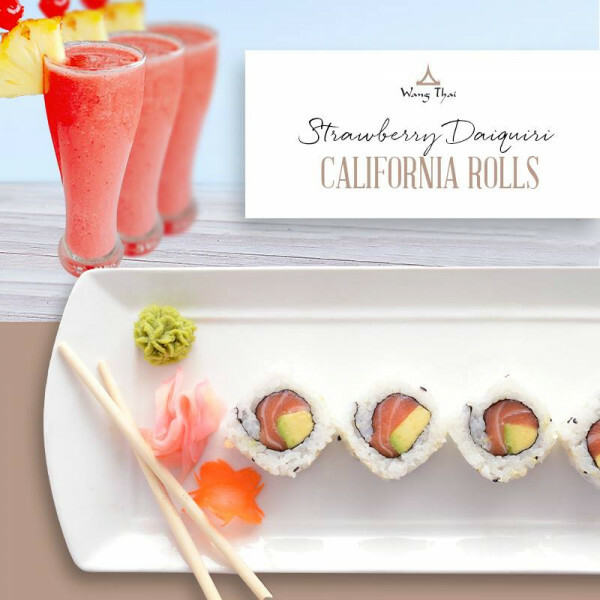 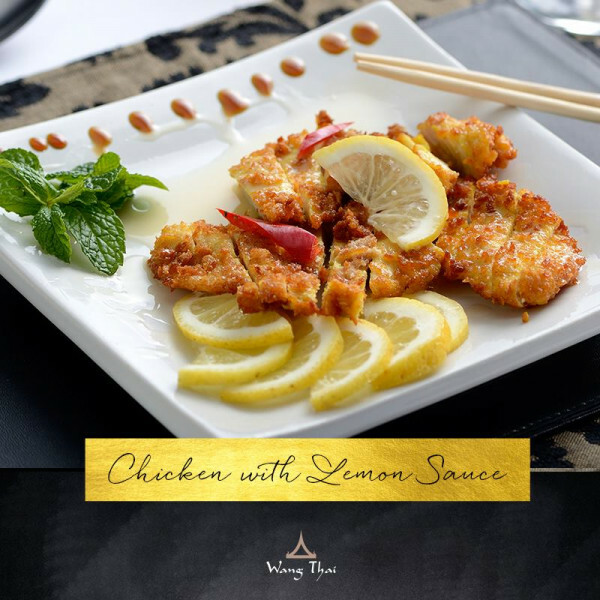 The composition of the menu ensures that guests experience subtle nuances and flavors that are sweet and sour, spicy and subtle all within their individual dining experience. 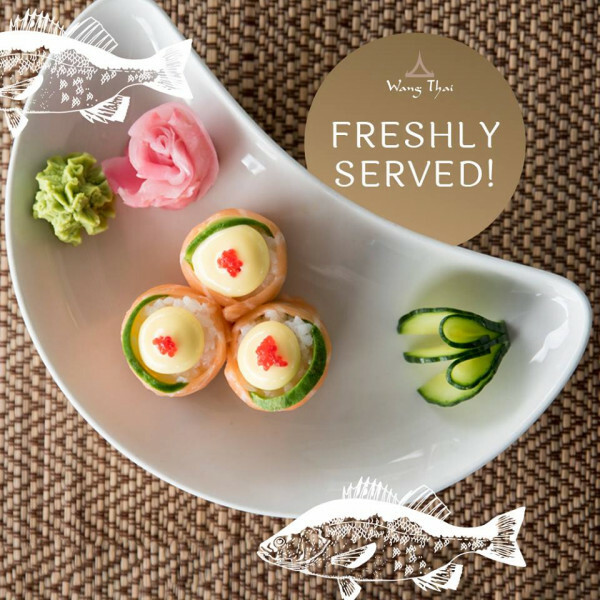 Only the freshest ingredients, imported directly from Wang Thai’s exclusive suppliers in Thailand, make their way into the kitchen where guests can be entertained by watching the masterful chefs prepare to spoil them with their creations through the screened display kitchen glass. 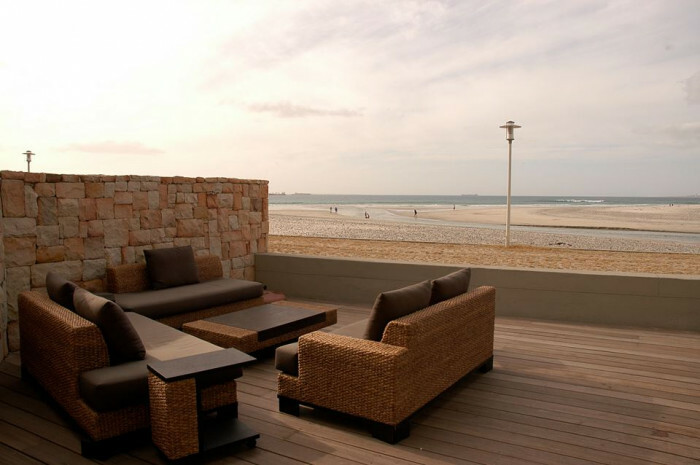 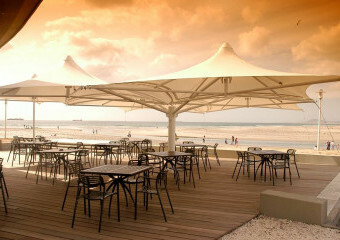 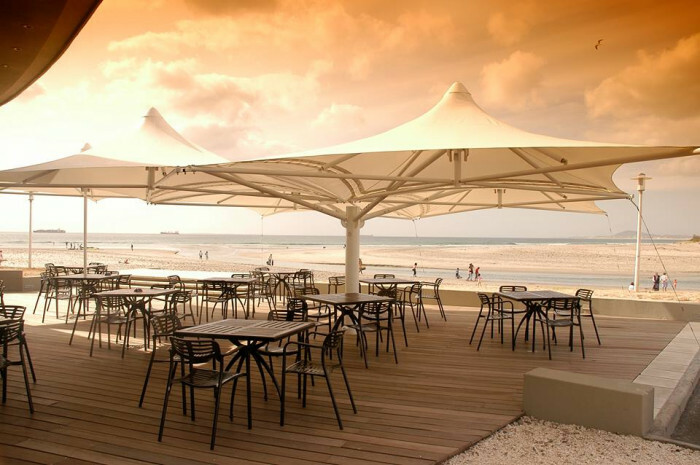 Why not mix business with pleasure? 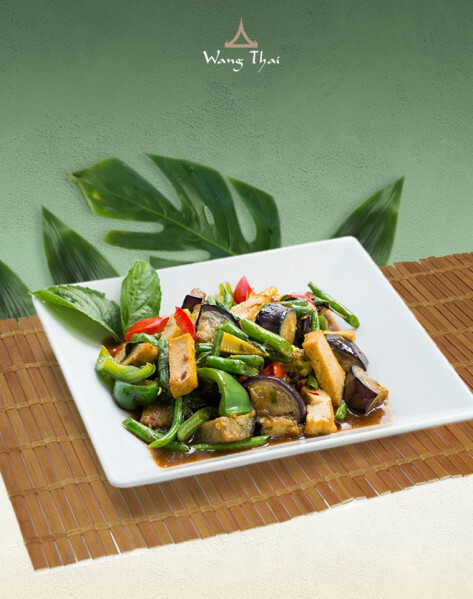 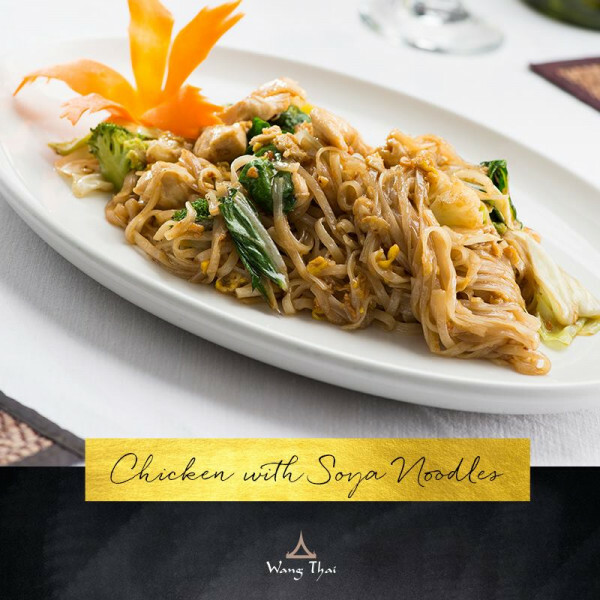 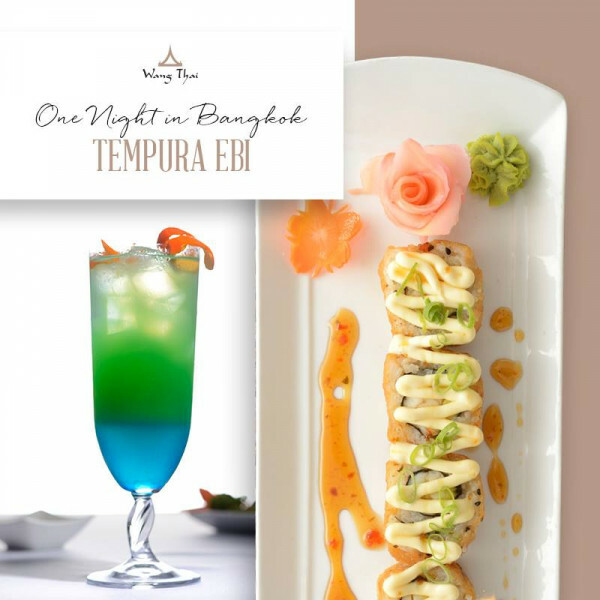 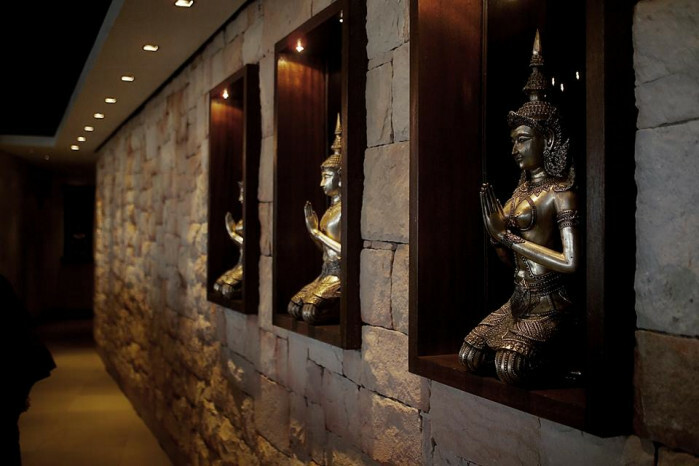 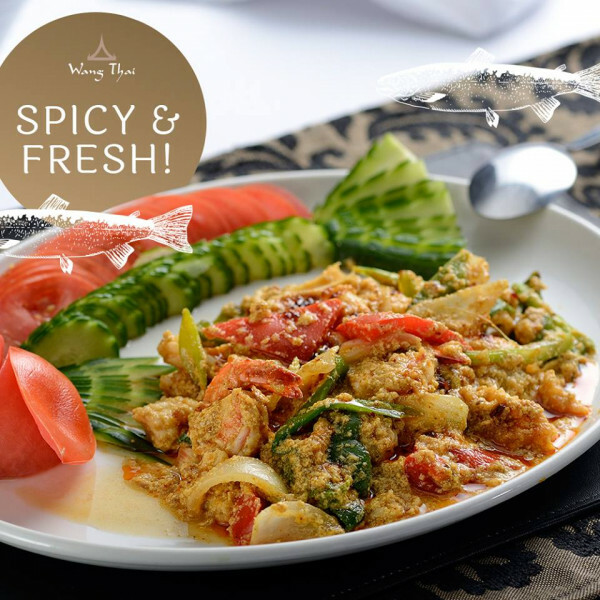 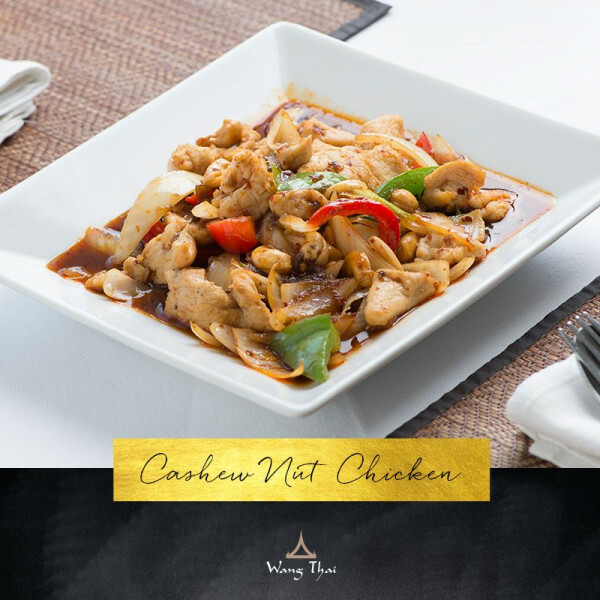 Book your mid-day meetings at Wang Thai and enjoy your favourite Thai Dishes!